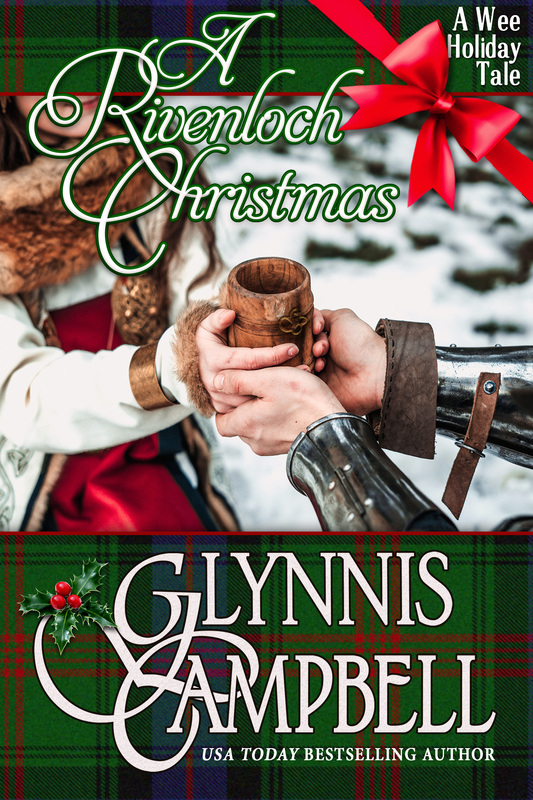 From USA Today bestselling author Glynnis Campbell…A holiday reunion at Rivenloch turns into a desperate search for three missing seven-year-old cousins, lasses who are as impetuous and daring as their warrior mothers. 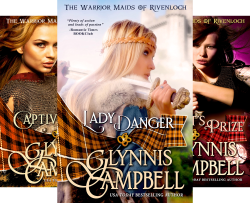 Welcome to my world of historical romance and high adventure! Let me take you to a place I love, where the bold heroes have endearing flaws, the women are stronger than they look, the land is lush and untamed, and chivalry is alive and well! The feminist's dystopia of this author's work is relevant and chilling today. * Who is it? Enter to Win 25+ Bestselling & Award-Winning Historical Romances! Discover books from Bestselling and Award-Winning Historical Romance authors like Bree Wolf, Sabrina Jeffries, Margaret Locke, and more!I Want to Win! The Old West inspired over 100 books by this beloved author. * Who is it? The books by this children's author have been tucked into many an Easter basket. * Who is it? The wonderful world of Peter Rabbit 🐇 creator Beatrix Potter. First of all, Happy Easter! This week's winner of a signed book and a mini-box of See's Candies is Joan Kaplan! Congratulations, Joan! 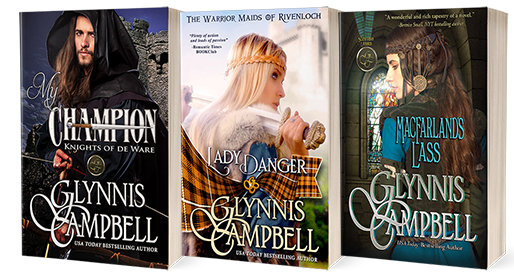 Sign up for my newsletter today and receive three of my ebooks for free: My Champion, Lady Danger, and MacFarland's Lass!